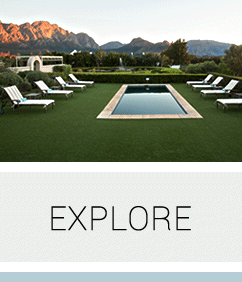 La Cabriere has various room options and 1 cottage in central Franschhoek. 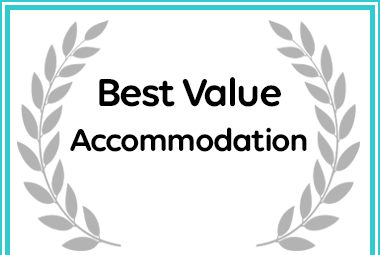 All our rooms are individually and luxuriously decorated. The newly built rooms are facing the manicured garden with several water features and overlooking the heated pool. 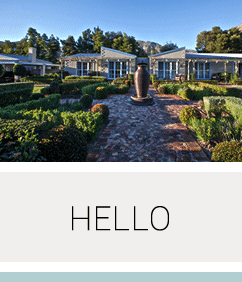 The three poolside rooms are located in the detached cottage with their own fireplaces, terraces and uninterrupted views of the Franschhoek valley and mountains. The other two rooms are part of the main house, two of which face the property front with views to the mountains at the head of the valley. 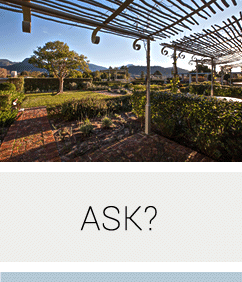 The newly built rooms are facing the manicured garden with several water features and overlooking the heated pool. 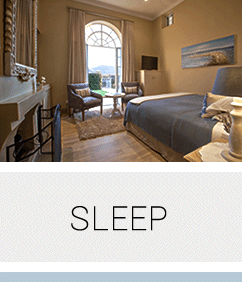 These great options make La Cabrière a most sought after choice in Franschhoek bed and breakfast and guest house accommodation. En-suite bathroom with bath and shower • Air-conditioning • Hairdryer & shaving plug-points • Luxurious Rooibos bath products • Pure cotton sheets, luxurious gowns & fluffy towels • Television (including satellite channels) & WiFi • Minibar, tea & coffee facilities • Under-floor heating & ceiling fans • Complimentary satelite TV • Outstanding Franschhoek bed and breakfast service • Smoking Policy: Smoking is restricted to the outside. Strictly no smoking in the rooms; main house and public areas.